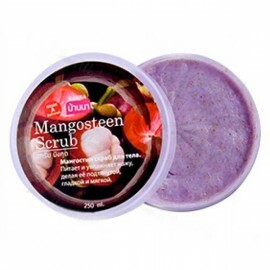 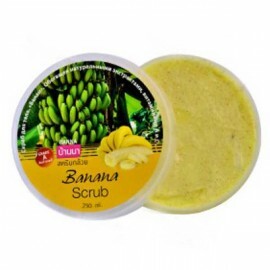 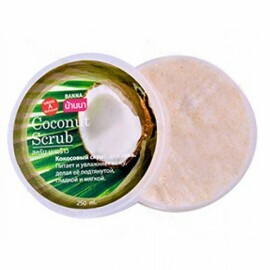 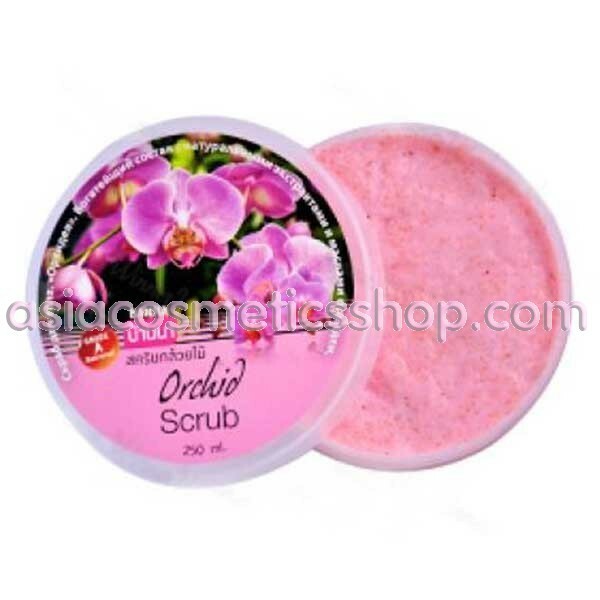 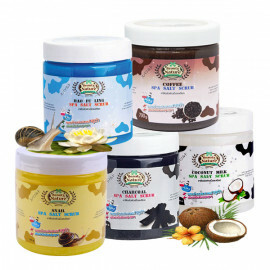 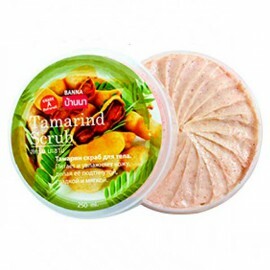 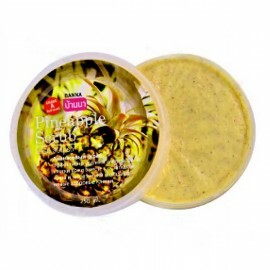 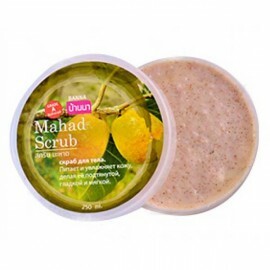 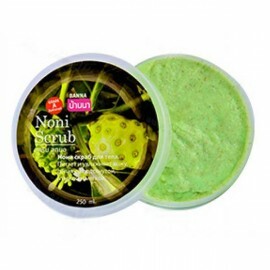 Body scrub Orchid from Banna removes the dead skin cells of the epidermis, smoothes the skin of the whole body, deeply moisturizes, nourishes and gives elasticity, leaving the skin extraordinarily soft and tender, and the flirtatious fragrance of the Orchid flowers provides an ideal mood. 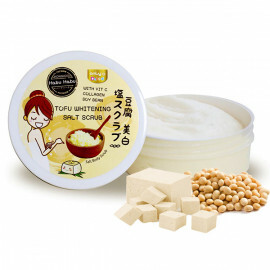 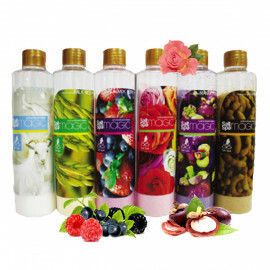 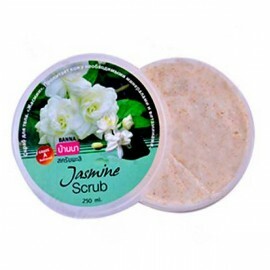 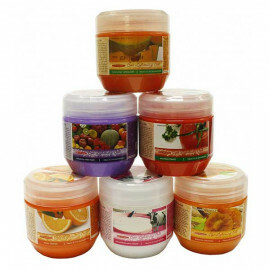 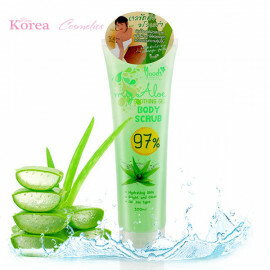 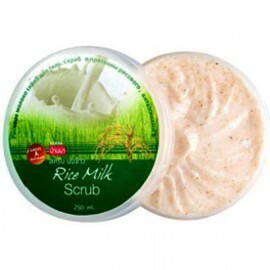 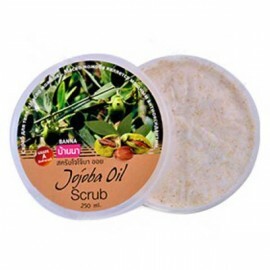 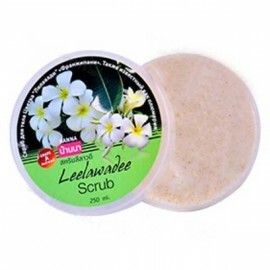 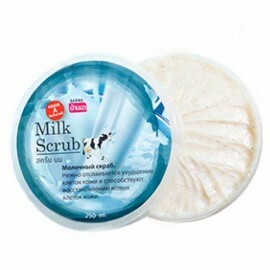 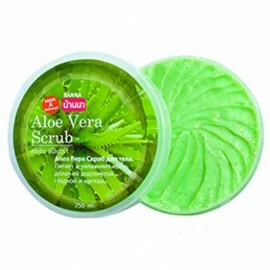 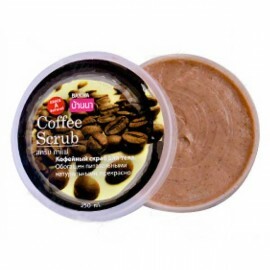 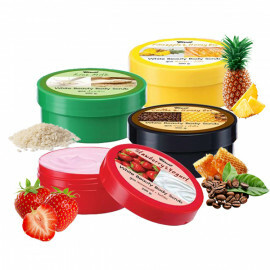 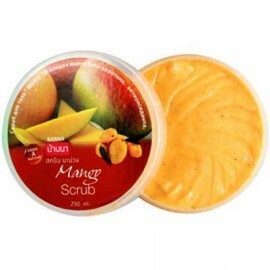 Application: apply the scrub on the body and gently massage for 3-5 minutes to activate the cell renewal process. 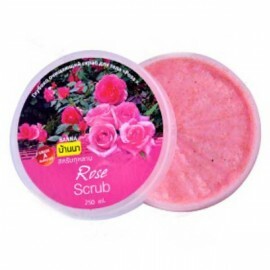 Then rinse with water.